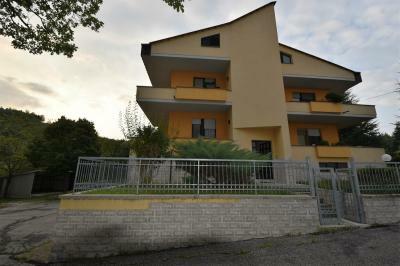 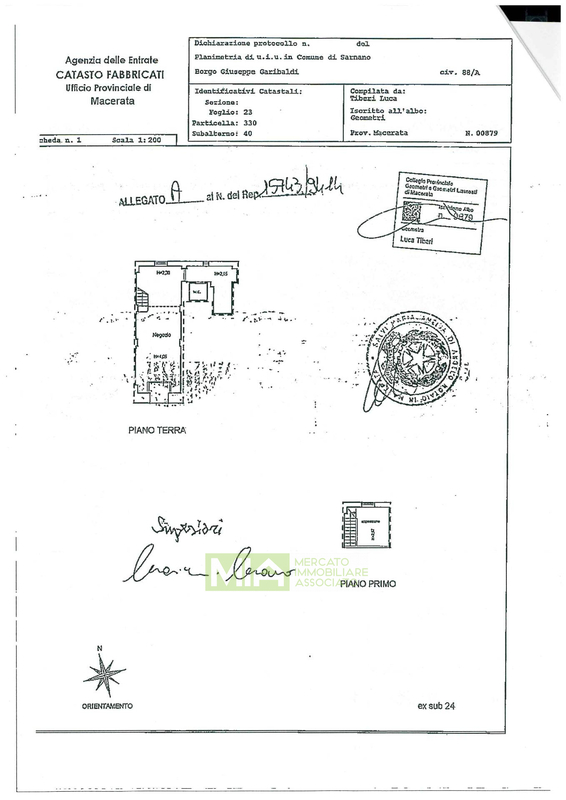 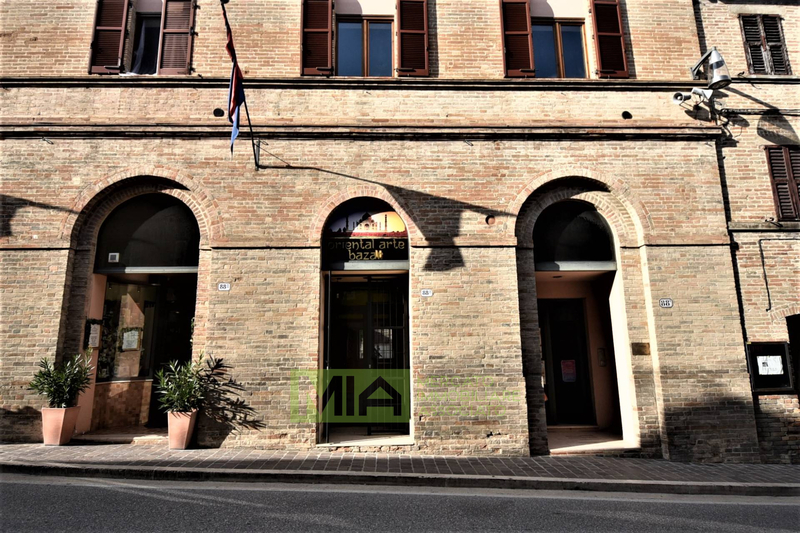 Mauro's shop, beautiful, new, for sale in the Centre of Sarnano (MC). 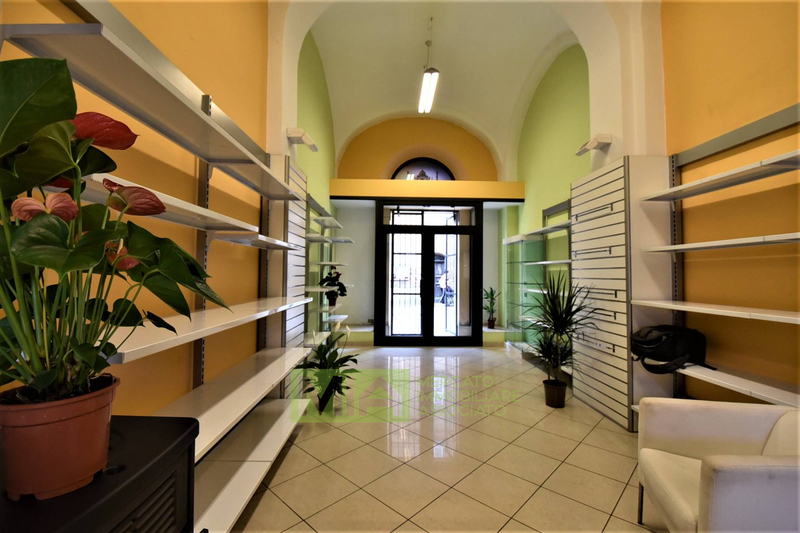 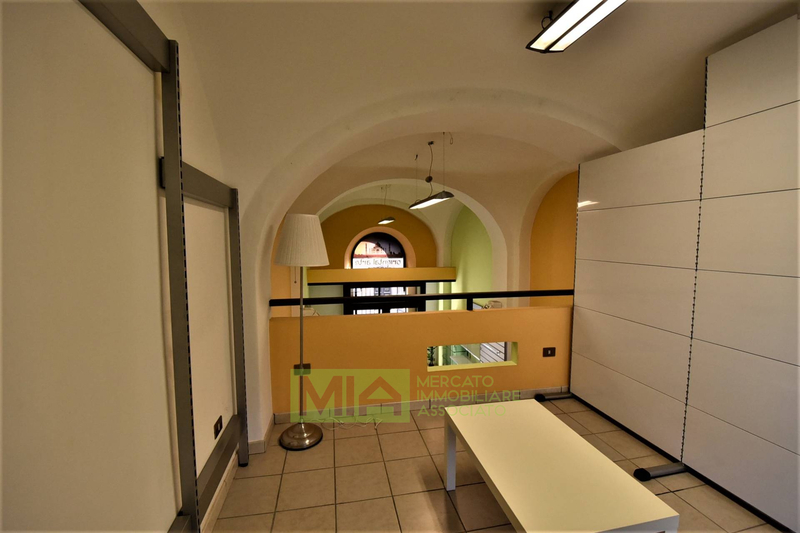 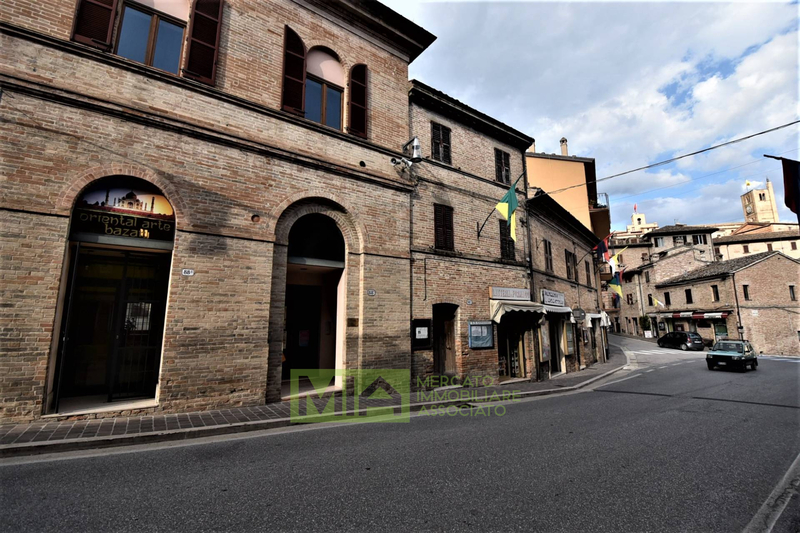 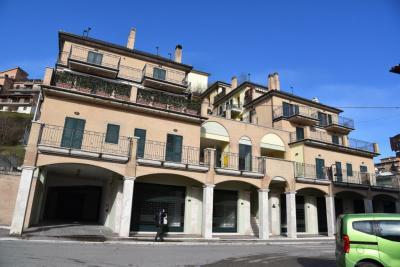 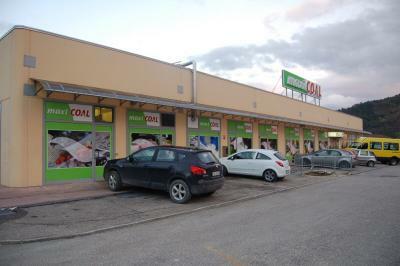 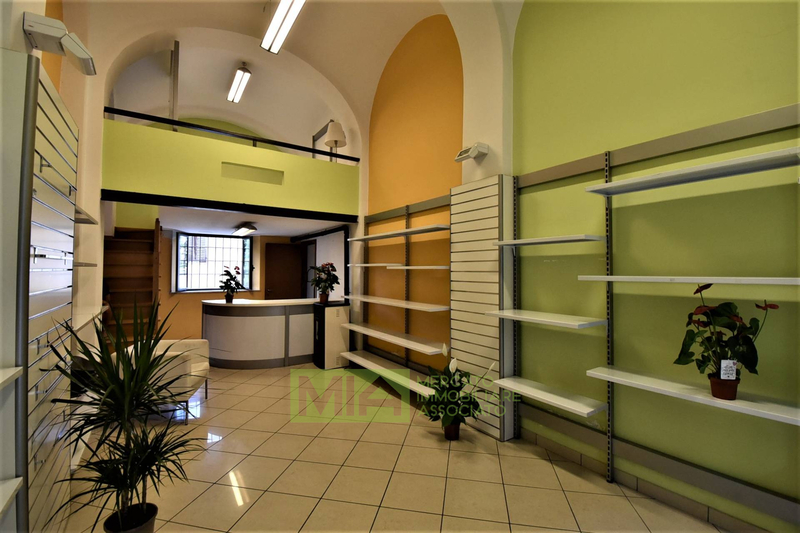 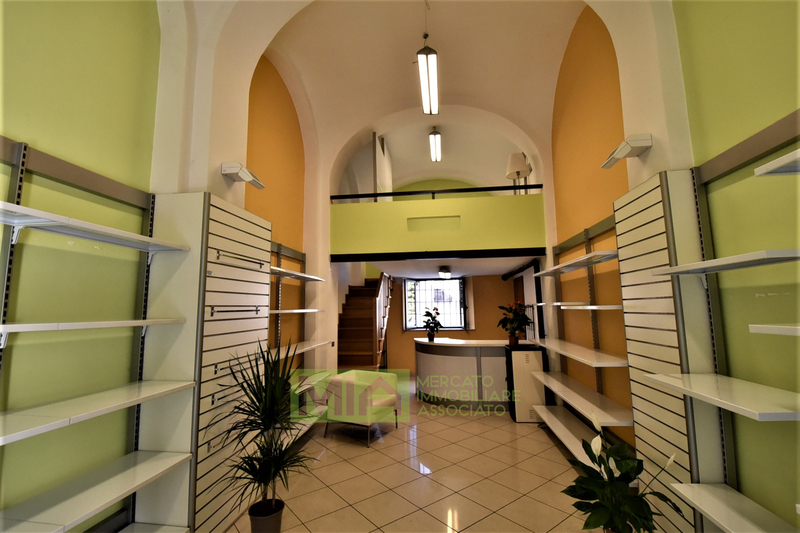 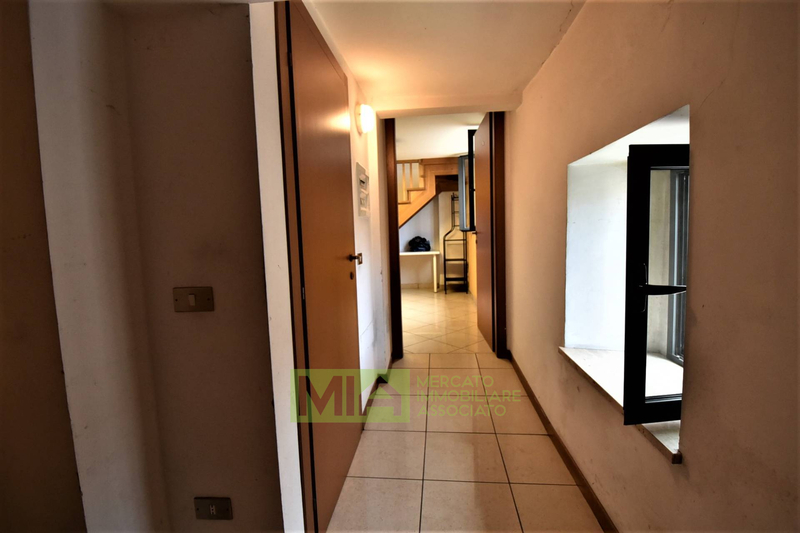 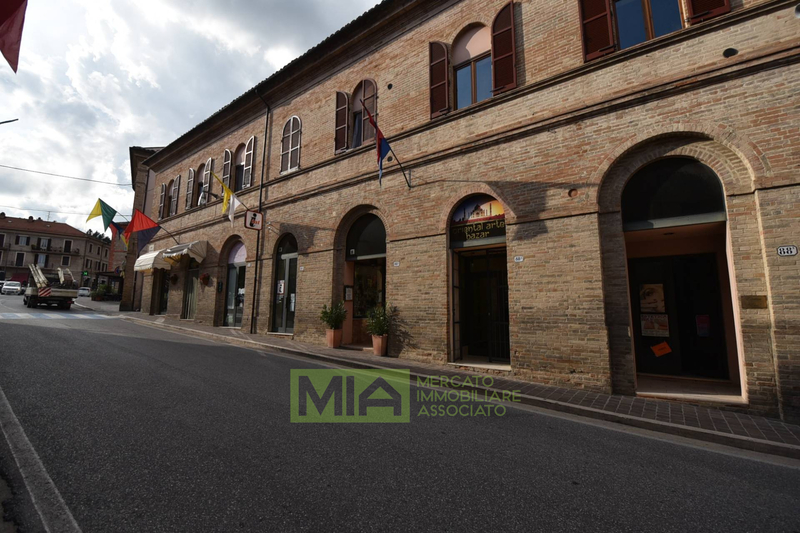 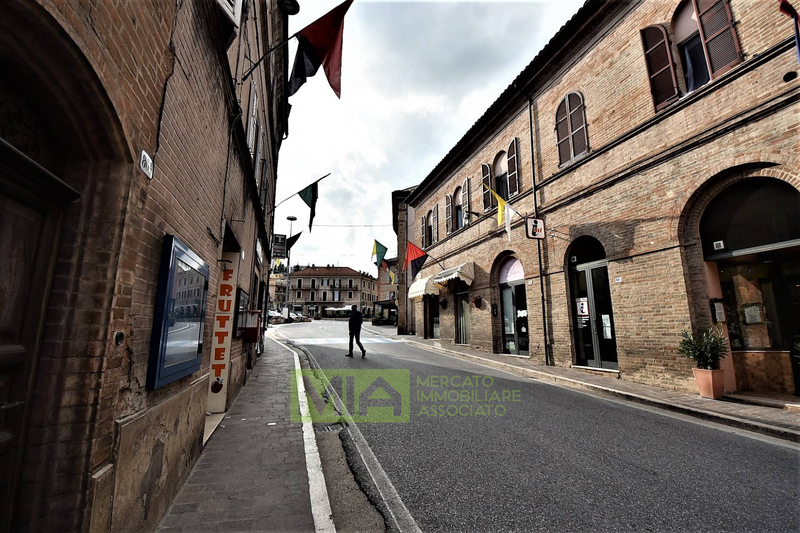 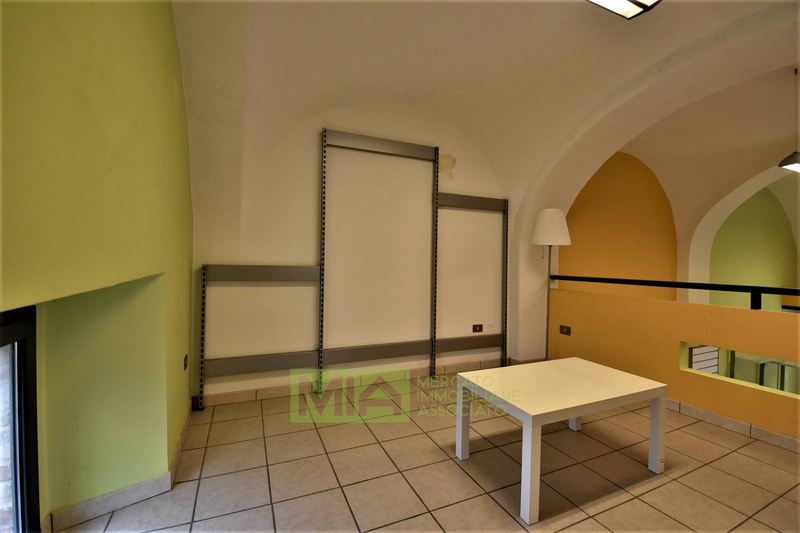 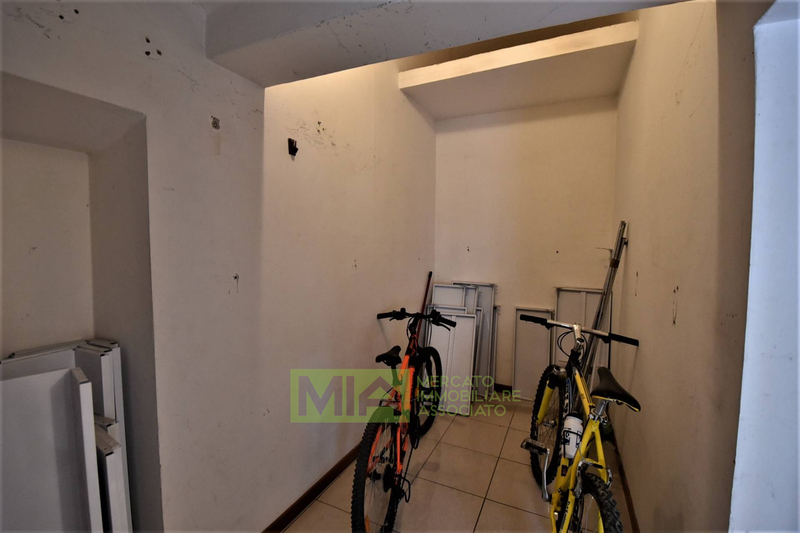 In the town centre, is available this interesting shop of circa 80 sq.mt , with a covered entrance facing the street and protected by a wrought iron gate and a glass door that leads to the beautiful shop area with equipped walls , a mezzanine level , bathroom and storage. 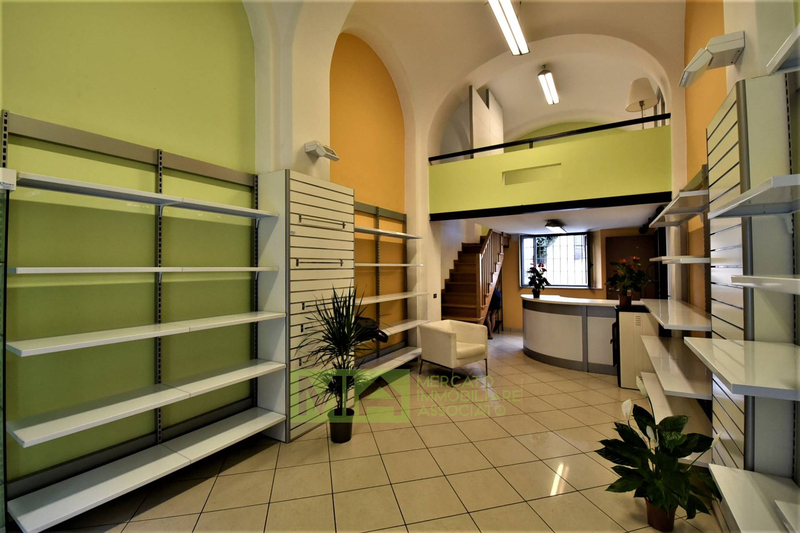 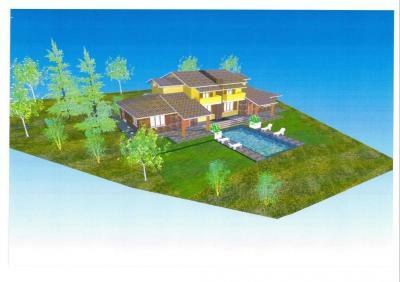 It is a premise ideal both as shop and as a studio/office. 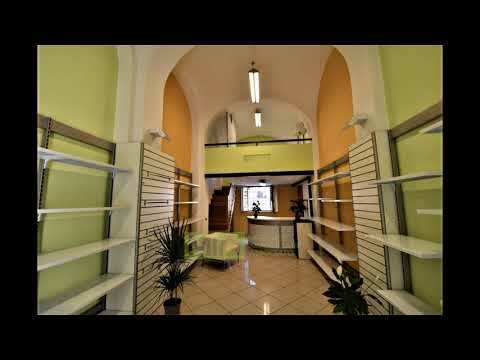 The shop has been perfectly restored and it looks like new.